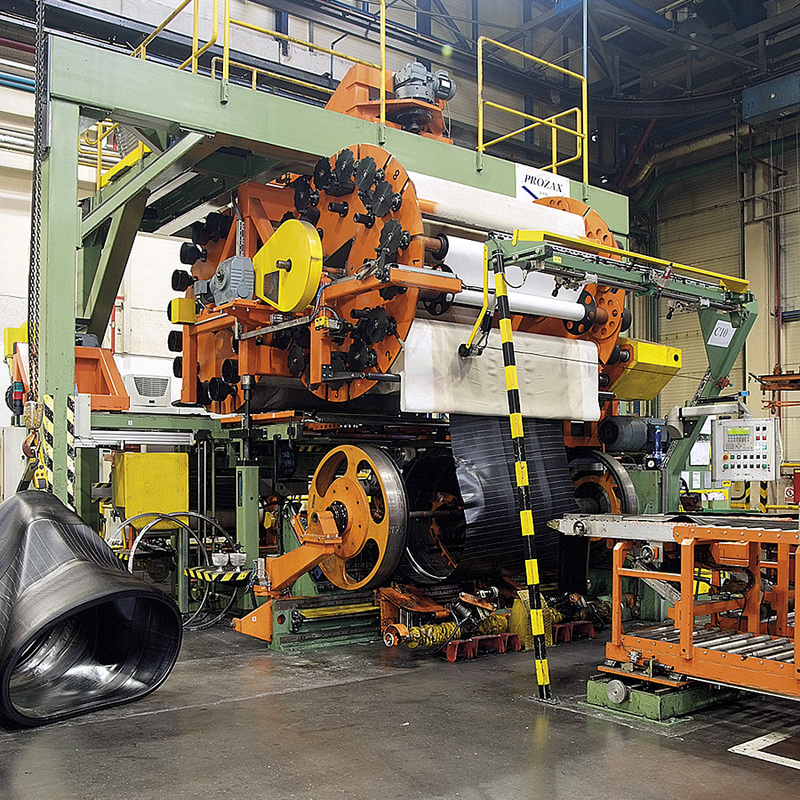 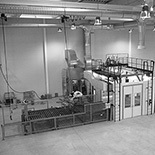 Our main activity is the development and production of machines and equipment for the tire industry. 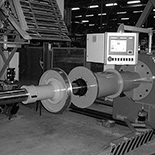 For many years now, we have been providing machines and other equipment as well as installation for our customers. 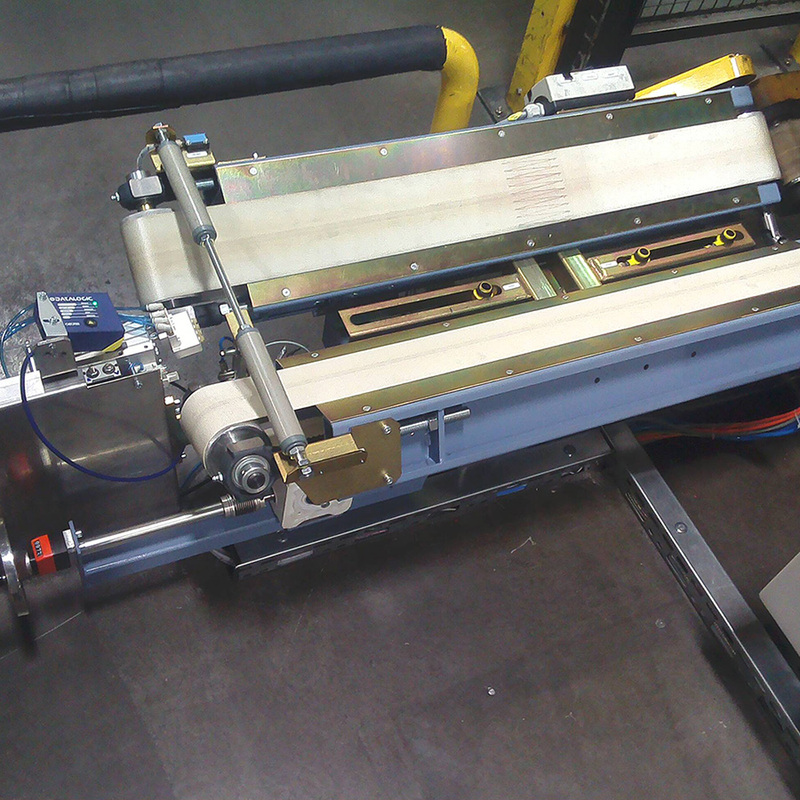 Based on agreement, we can also provide post-warranty maintenance of the equipment. 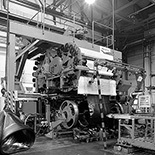 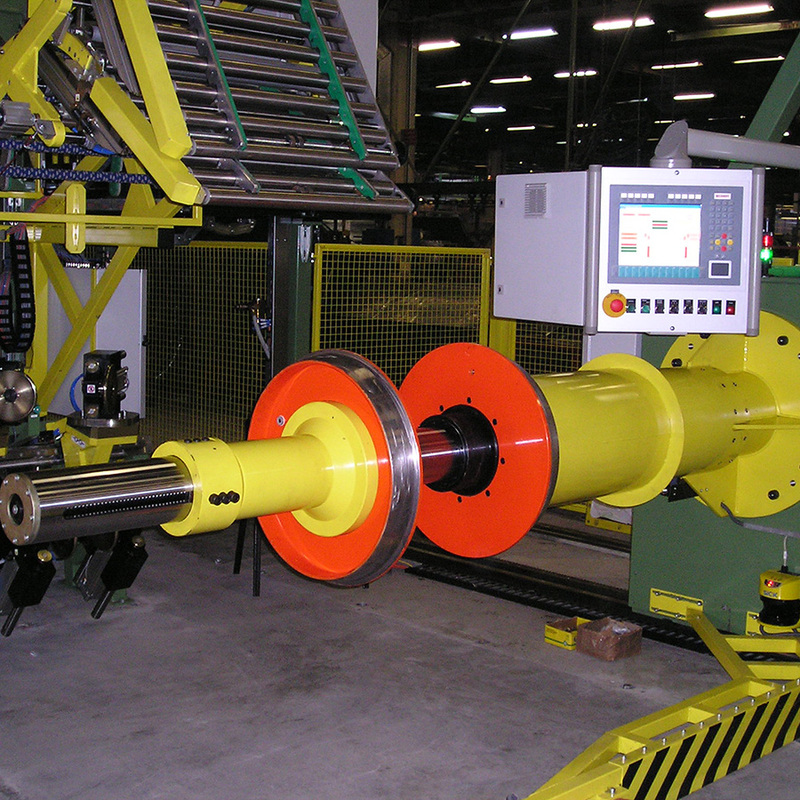 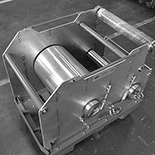 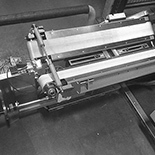 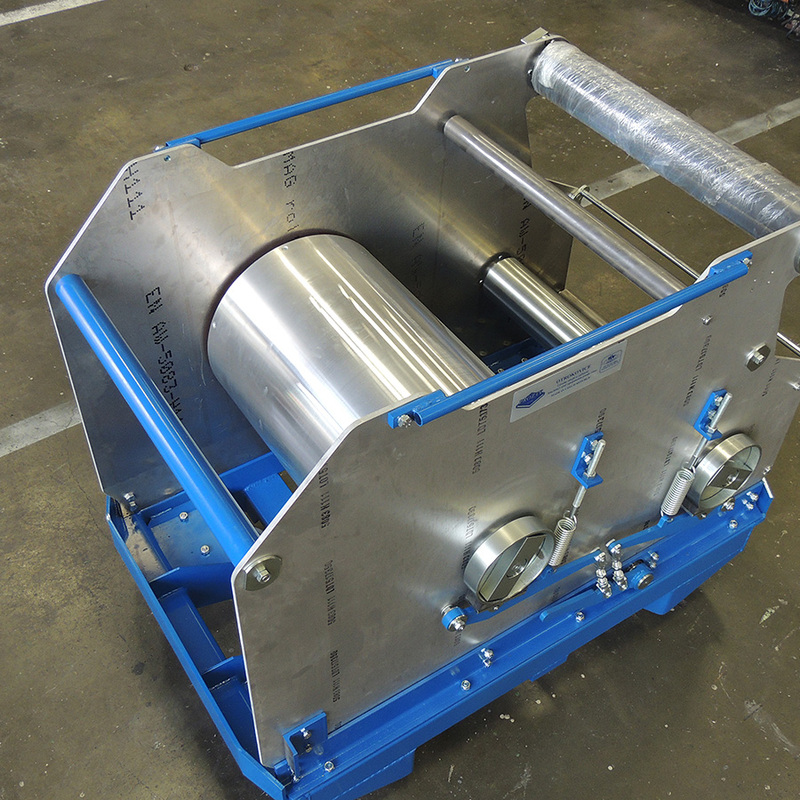 When manufacturing our machines, we place great emphasis on as low a failure rate as possible. 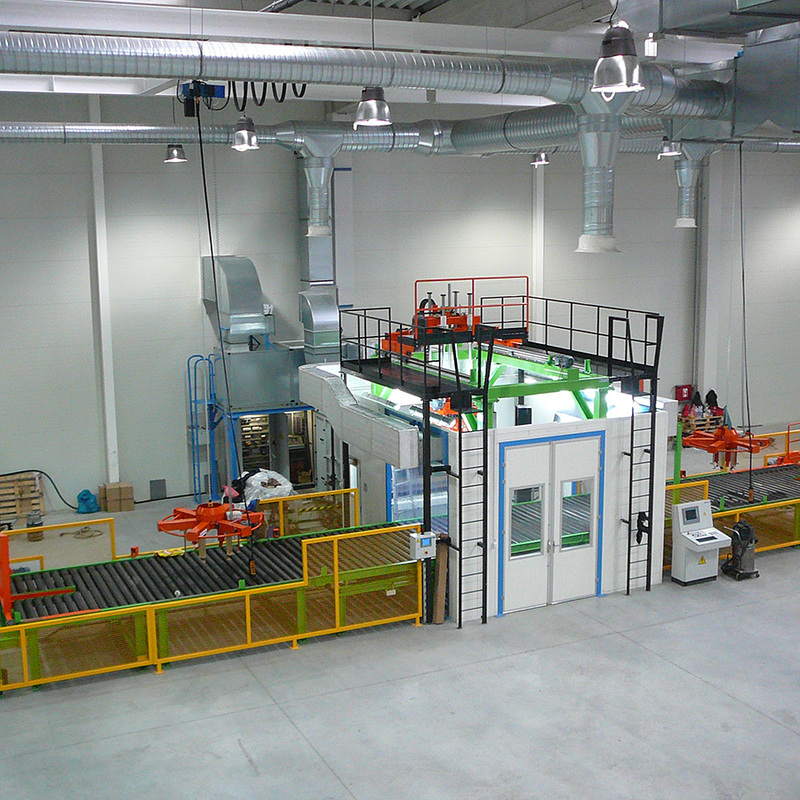 Our main activity is the development and production of machines and equipment for the tire industry. 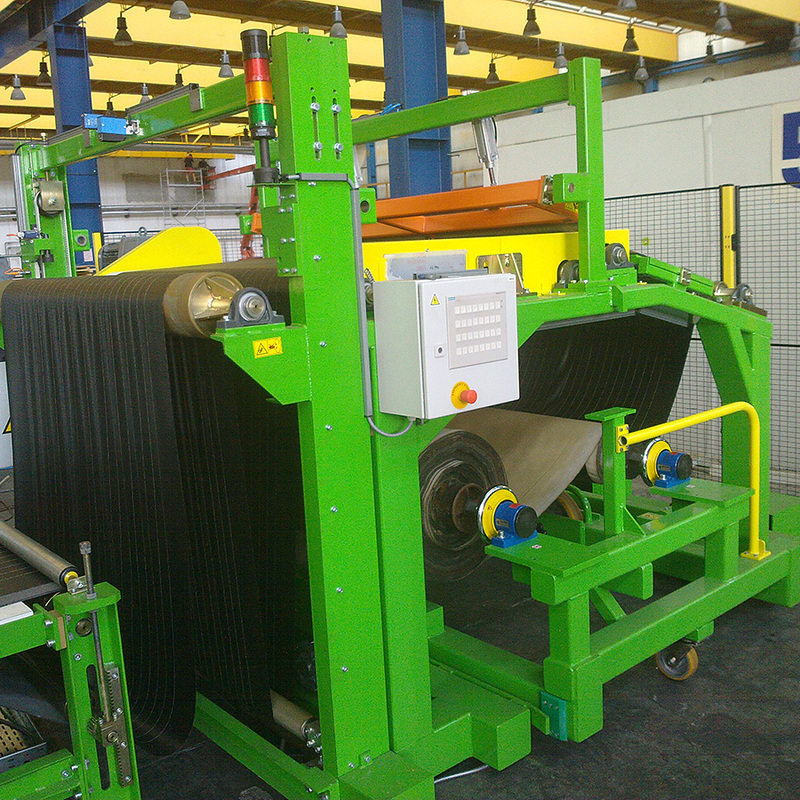 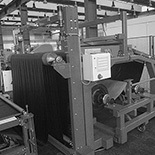 Continental Barum Otrokovice and Continental Hannover have for many years been our biggest customers.